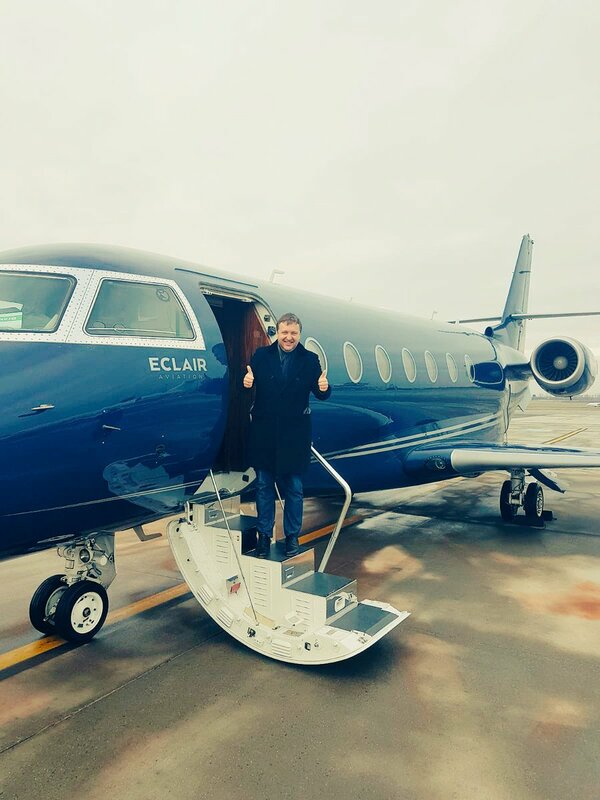 Antanas Guoga poker player, who is popularly known as Tony G in the world of poker is going to celebrate his birthday in a lavish and grand style in Rozvadov, the Czech Republic at King’s on 15 & 16 December and will conduct an epic party with a pot-limit event (Omaha), and without any doubt a lot of games will be at stalk which will be played throughout the day. The event will take place in the name of Tournament of a great poker player, Tony G PLO Birthday, & it is going to be one of the biggest-ever pot-limit events till now ever held in the history of Europe with a limit of €1,100 buy-in and a humongous guaranteed pool prize of €200,000. 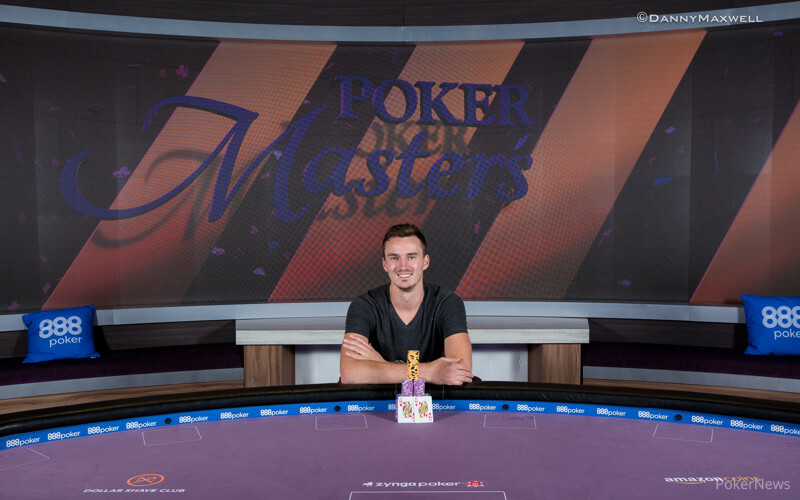 Justin Bonomo is the winner of the poker tournament as he is the sole player with maximum money earned than anyone else in the history of poker. The 32 year old poker champion earned $10 million as he won the $1 million buy-in at the World Series of Poker on Tuesday in Las Vegas. This big win broke all records and he is slightly above Daniel Negreanu which is indeed an incredible win. Until now the player has won $25 million in 2018. This is only July and Bonomo has already won $4.8 million in Macau at a high-roller tournament. In addition, $5 million has been earned in another high-roller tournament, which was held in the month of May. The latest win was Bonomo’s 6 figure cash win 16th time in 2018. The poker pro defeated Fedor Holz and won $6 million as a consolation prize. The poker fans should take these figures into consideration like point totals on the scoreboard and not simply as funds in the bank account. The totals just win and do not come under the cost of the buy-in. One of the common practices seen in poker is the selling pieces, especially in the high-stakes tournaments. Here, players have an option to sell a partial amount of buy-in to investors in order to get an equivalent part of potential winnings. The poker enthusiasts must have heard a lot about how the Poker Masters that was recently concluded was dominated by Sontheimer. This has been all over the news. It was indeed a momentous week at the 2017 Poker Masters, an inaugural series that was hosted by Poker Central and broadcasted live on PokerGo. The venue for the event was Aria Resort and Casino. The British professional poker player Christopher Brammer is over the moon with the performance that he was able to showcase at the 2017 World Series of Poker event. He has won the $5,000 Turbo No-Limit Hold’em championship at this year’s WSOP by defeating 505 strong players who took part in the event. 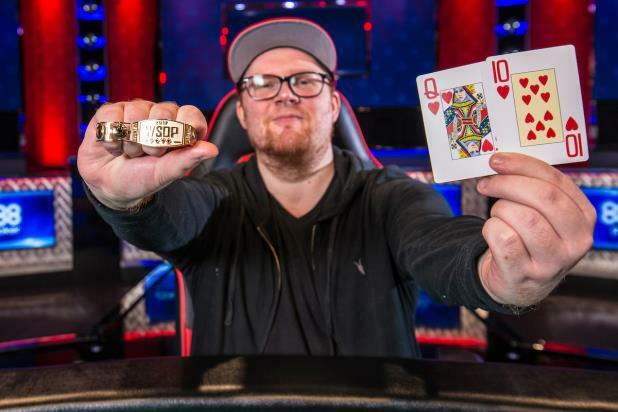 He had plenty of close calls in the past WSOP tournaments and it was only in 2017 that he was able to break the jinx and claim his first WSOP gold bracelet. David Baazov might have placed a bid for the deal with Amaya Inc but there is no explicit news in this regard. 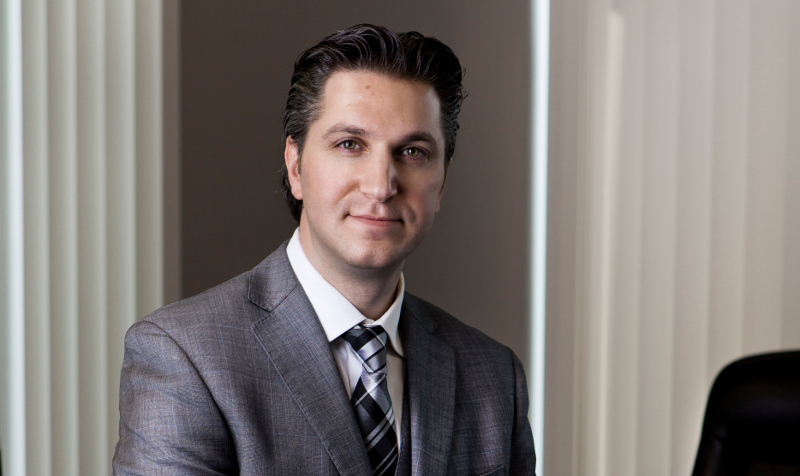 Amaya Inc has confirmed that media reports of David Baazov having placed a proposal are true which was made public by November 14th. Amaya would be providing updates as per the securities laws that are applicable. The founder seems to be in trouble as his bid is not being supported by KBC Aldini Capital Ltd. The Chief Executive confirmed that the firm was not involved in the deal and that they would be filing a complaint in this regard with the Securities and Exchange Commission. Tom McEvoy is looking to sell off the 1983 World Series of Poker main event diamond bracelet. He has listed that bracelet and a few other things on sale at eBay, a popular online shopping website. He is looking to part with the bracelet if he gets a nice price for it. Like many even you would have been thinking what is Bitcoin poker? Well, this is the new concept of poker that has been introduced to give a twist to the poker game. Some sites have already started using this format while some are in the process to introduce it. The situation is same with poker players too; some players have got familiar with new Bitcoin poker while some are still trying to understand it. In Bitcoin poker crypto currency is used to make a deposit of funds, request withdrawal of funds and to place bets. It has been already embraced by large operator and slowly becoming popular with small operators too. Jesse Sylvia became runner up in the 2012 WSOP ME event. Politics is constantly in motility when it comes to whether internet gaming, including poker, must be legal on a federal and state basis. Of a little storm, both sides of the fight are employing in political lobbying companies to serve steer alteration. As per a leading website, the Coalition to Stop Internet Gambling, an anti-online gaming firm rolled up by Las Vegas Sands CEO and President as well as online gaming adversary Seldon Adelson has engaged political buttonholing firm Keelen Group to serve with their legislative fights. Very recently, Sheldon has offered signs that his group plans to concentrate more on methods to close unstructured online gaming handlers servicing United States instead of what has been the primary mission of the group in pushing Restoring America’s Wire Act via Congress that would ban all internet gaming including in the 3 states which presently led regulated operators. The page told that this year, Oak Grove Gun Shop in Eugene donated a .40S&W Sig Sauer handgun. Mazama Gun Shop presented a Weatherby Vangaurd 243 Rifle with a Simmons Scope 3.5-10/40. It further added that a Bersa Thunder handgun has also landed a prize thanks to a donation from Oregon Firearms Federation and Mazama Sporting Goods. The Facebook page also features an image of Sig Sauer and clarifies that as guns are not permitted on the campus, the transaction would take place off campus at a federally licensed firearms dealer in accordance with all state and federal rules. They would never be brought to campus.